Camouflage There are 86 products. 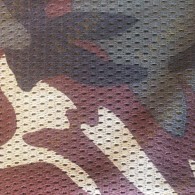 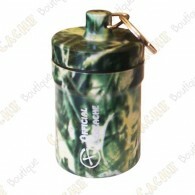 Micro-perforated camo fabric to hide your cache containers. 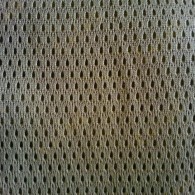 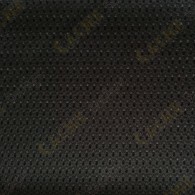 Micro-perforated fabric to hide your cache containers. 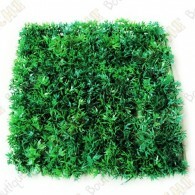 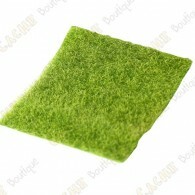 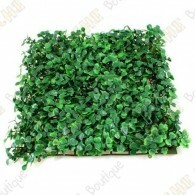 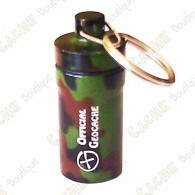 Perfect to hide your cache into the nature! 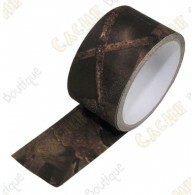 Camo tape to hide your cache containers. 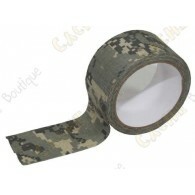 Adhesive camo tape to hide your cache containers. 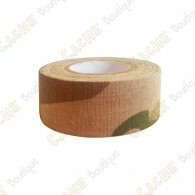 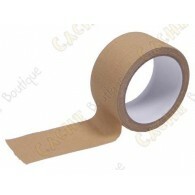 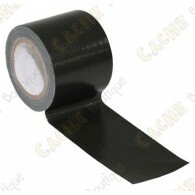 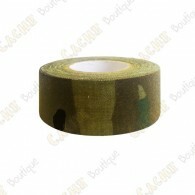 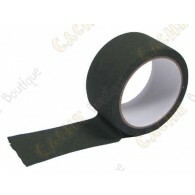 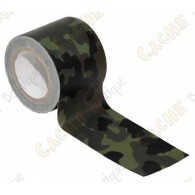 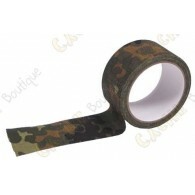 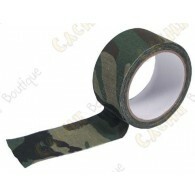 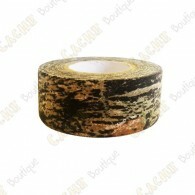 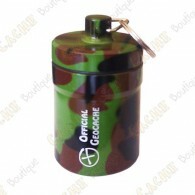 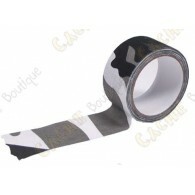 Khaki adesive tape to hide your cache containers. 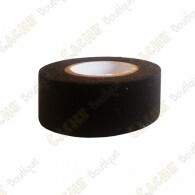 Adesive tape to hide your cache containers.